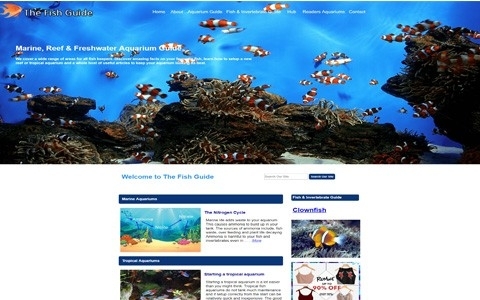 This website has a large admin area allowing our client to create posts for the website, edit posts and upload images. The website incorporates Google ads which can also be managed via the admin area. The admin area contains user data so the client can see which posts are being visited the most allowing them to create posts of greater interest to their followers. All prices exclude VAT. Terms and conditions apply.